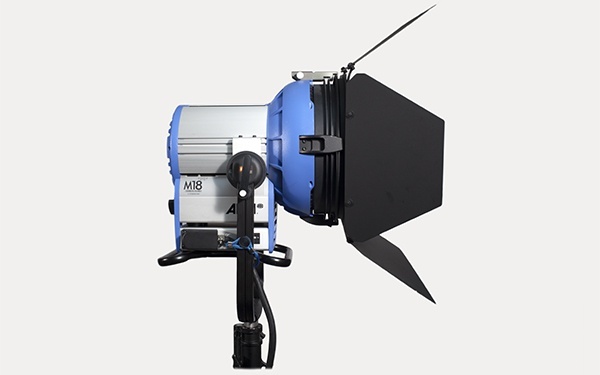 The Arri M18 is a hybrid – a punchy HMI fixture that can be powered from most domestic sockets. 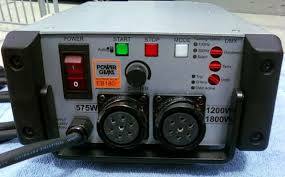 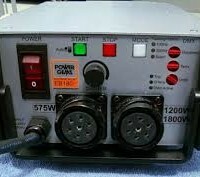 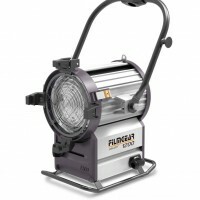 Although it’s as small as a 1200w PAR lamphead it has 70% higher light output, and you don’t need a generator. 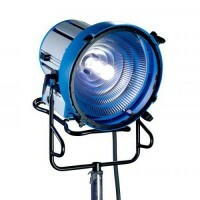 This fixture comprises an 1800w ARRIMAX style lamphead that gives a really even beam spread that casts crisp shadows. 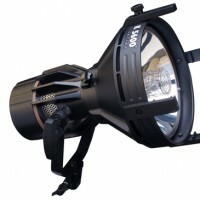 Adjustable from 20° to 60° beam angle, the M18 can also be used with 1200 W bulbs. 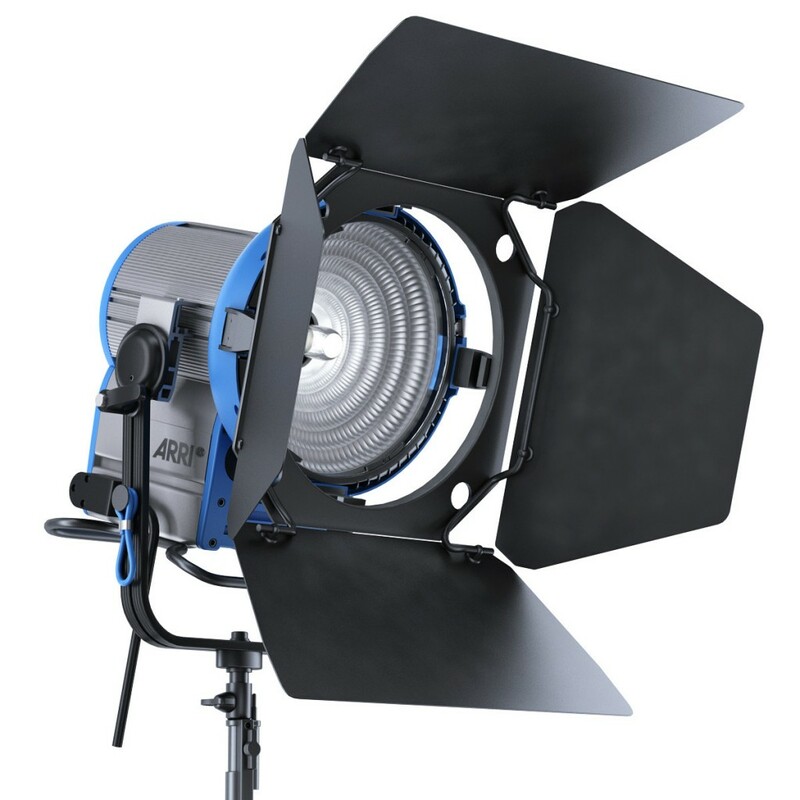 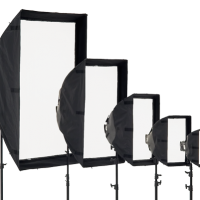 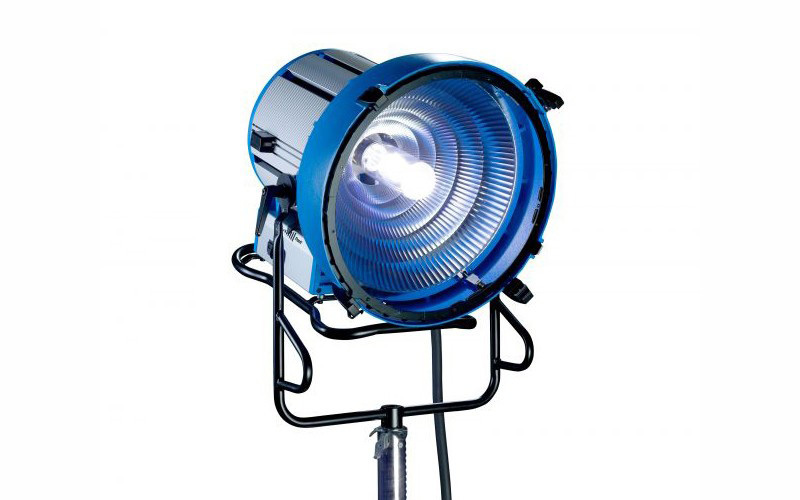 In design terms the Arri M18 is an open-face fixture that combines the characteristics of a PAR and a fresnel. 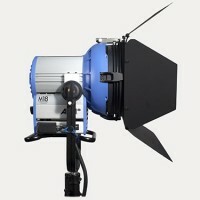 thanks for forwarding on information about the Arri M18.